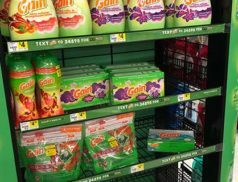 Sale on Gain Products at Dollar General just $0.88/Each! 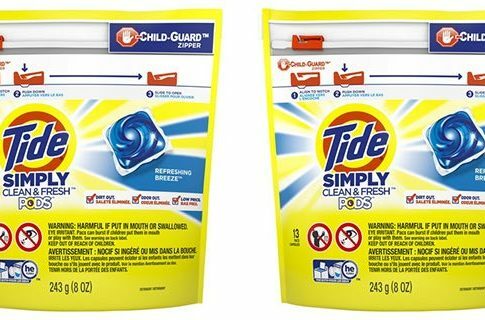 Tide Simply Pods Just $0.94/Bag @ Walmart Starting 9/9! *HOT* – 8 Household Items Only $0.75/Each! 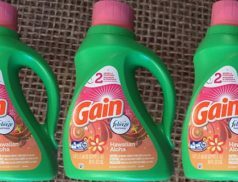 8 Gain Products Only $12.00 @ Dollar General! 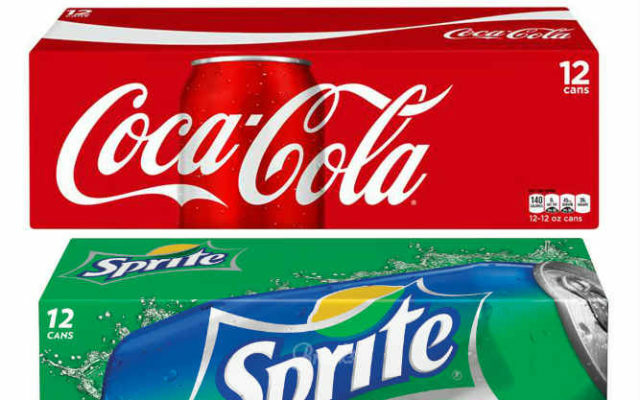 Coca-Cola 12-Pack Soda Only $2.33 at Dollar General! 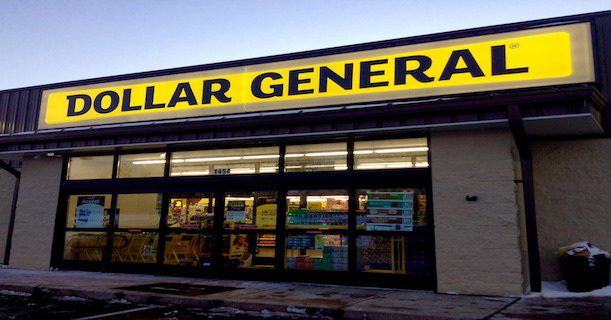 Dollar General: Save $5.00 off $25.00 Purchase! HOT! 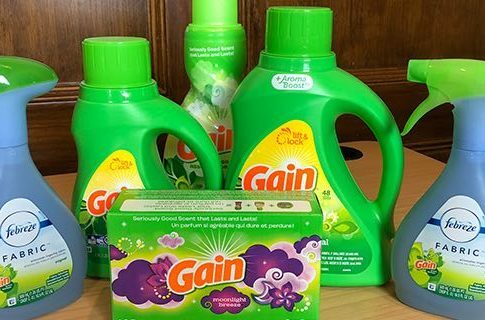 Score 9 Gain Products For Just $1.26/Each!!! Nice! Get Schick Disposable Razors For Only $0.62 Each! Score Air Wick Scented Oil Warmers For Only $0.50! Last Chance! Xtra Laundry Detergent Only $0.03 Per Load! New! 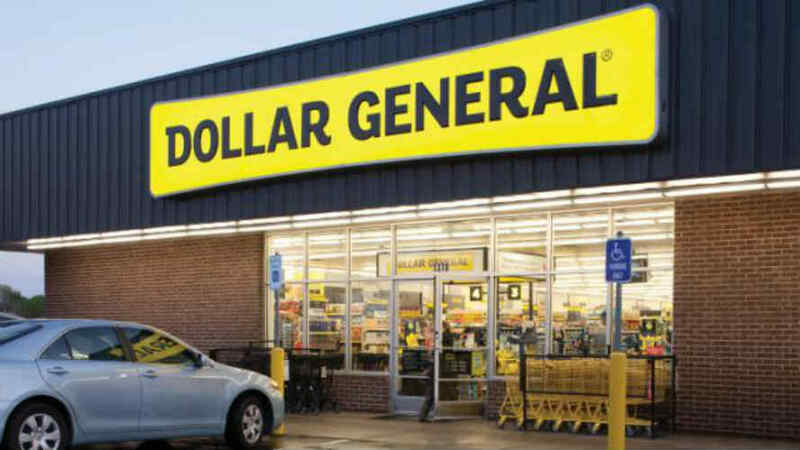 Dollar General Ad For Black Friday 2016!